Console Captains, we know you’ve been waiting. The wait is almost over. We’re happy to announce that all of our Eighth Anniversary Content, including the new Featured Episode Scylla and Charybdis, the Discovery Lockbox, and the Re-engineering System, is scheduled to come to Xbox One and Playstation 4 on March 6th. 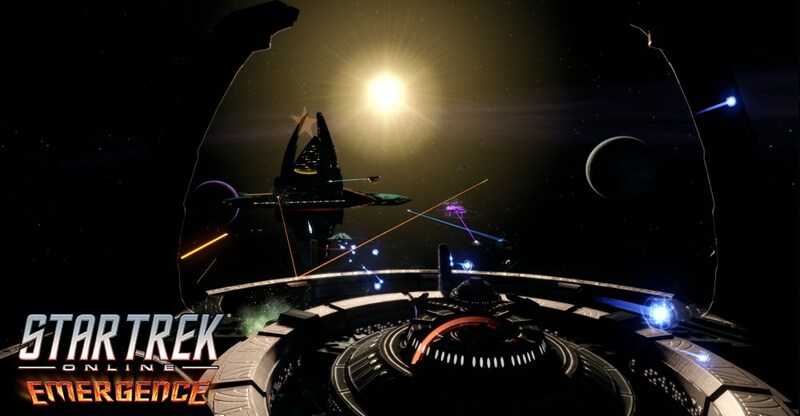 In addition to all of that content, you’ll be able to vie for the brand new Bajoran Interceptor, and get your hands on your own set of giveaways. We can’t wait to share this new content with you, and we’ll see you in game.